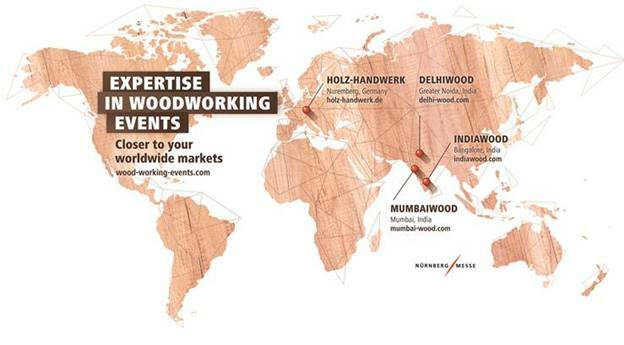 The 4th edition of India's leading trade show for furniture manufacturing technologies, MUMBAIWOOD scheduled from 17 -19 October 2019, will bring together more than 10,000 trade visitors over the three-day show. Team ACREX India wishes you Merry Christmas and a Happy New Year. © NurnbergMesse India Pvt Ltd., All rights reserved.